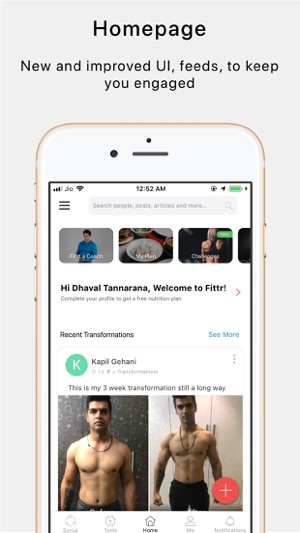 Fittr is a smart app from SQUATS which is the leading fitness and wellness platform. 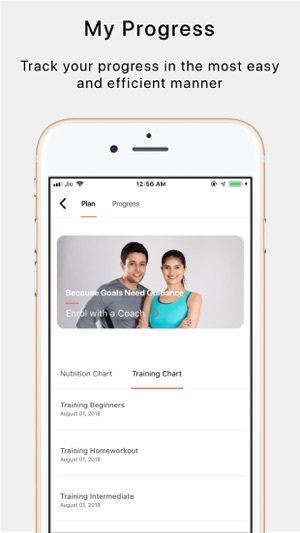 Use Fittr to stay fit and stay in touch with people with similar interests and goals. *Get Automated nutrition chart to help you get started. 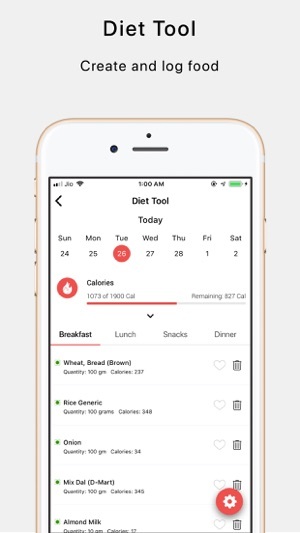 *Create nutrition charts and track your everyday intake. 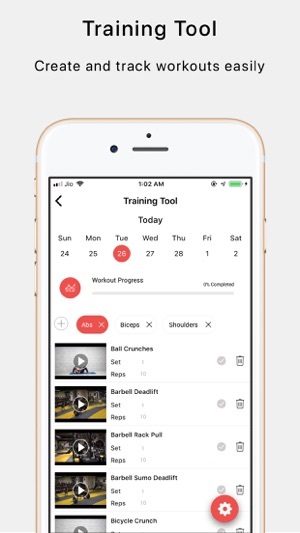 *Track your workout with training tool. *Track your progress and individual body metrics in a graphical manner. *Enrol with a coach to help you pursue your fitness goals better. *Get cutting edge information on fitness and nutrition, articles, researches to stay on track. A small suggestion . It would be helpful if the default diet plan given is based on region . Let’s say if I am American and I see roti / curd it would be difficult for me interpret it . So if I can select a country/cuisine (a few popular cuisine’s in the world ) and if I get s default diet chart accordingly. It would be of great help . 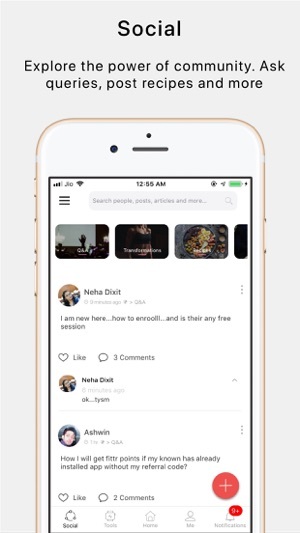 This app can shared globally without any issues . Thanks for your support . This app has everything you need on your fitness journey! Great resource, absolutely love it!